William Lovelady's Concerto for Violin, Guitar and String Orchestra was premiered by Orchestra of the Swan. 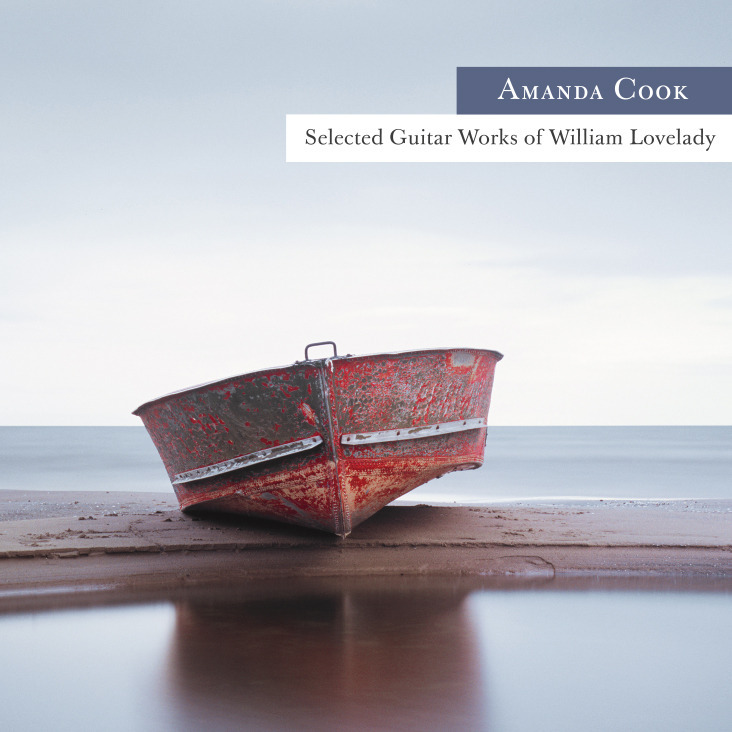 An album recorded by Amanda Cook entitled "Selected Guitar Works of William Lovelady" was released by Natural Studio Records in 2012. "While I was still a student at the Royal College of Music I first heard Slava Grigoryan play one of Bill's works and I was instantly drawn to his musical language. His music is very evocative and atmospheric and I was very moved and intrigued to hear more....... He'll use clever techniques and unusual harmony, but it is always done in a soulful way. The result is music with great poignancy and nostalgia. I believe that audiences appreciate that Bill has a fresh voice, but it is based on old-fashioned musical values... Audiences always respond strongly and positively to his music, as it emotionally reaches out to people even on first hearing. I have had people in tears after playing some of his pieces."